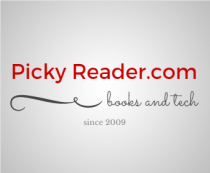 Everyone loves a good mystery, and when that mystery includes a Golden Retriever named Buddy as the lead detective you are bound to be led on a grand adventure. 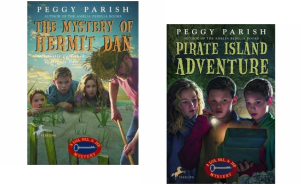 Eight-year-old Nancy Drew has never considered herself a detective before, but when a mystery unfolds at her friend's sleepover party, Nancy can't help but lend a hand. With her best friends, Bess and George, at her side Nancy realizes, Hey! This mystery stuff is fun! 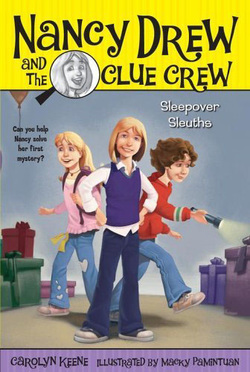 Join Nancy and her friends as they launch their own detectives club--the Clue Crew are in business and at your service! They are spunky, sweet, and smart. 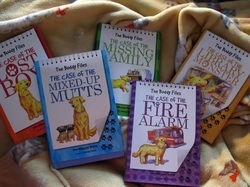 Plus they can solve any mystery, anywhere--as long as they're not late for third-grade class! 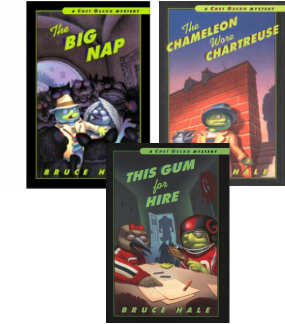 The adventures of Liza, Bill and Jed, siblings who find mysteries to solve in their everyday lives. 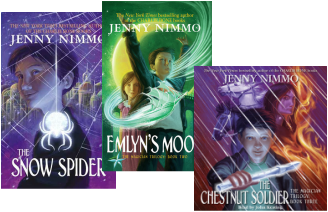 THE SNOW SPIDER spins an icy, sparkly web of mystical intrigue that sets the stage for the next two books in this outstanding trilogy!